For those just starting their digital marketing efforts, mastering search engine optimization can be a real chore. In fact, even those marketing teams that have been at it a while can find SEO challenging. You don’t have to keep fretting over it, however, because there are a ton of tools available to help you get the results that you need. SEO doesn’t have to remain an unattainable mystery. 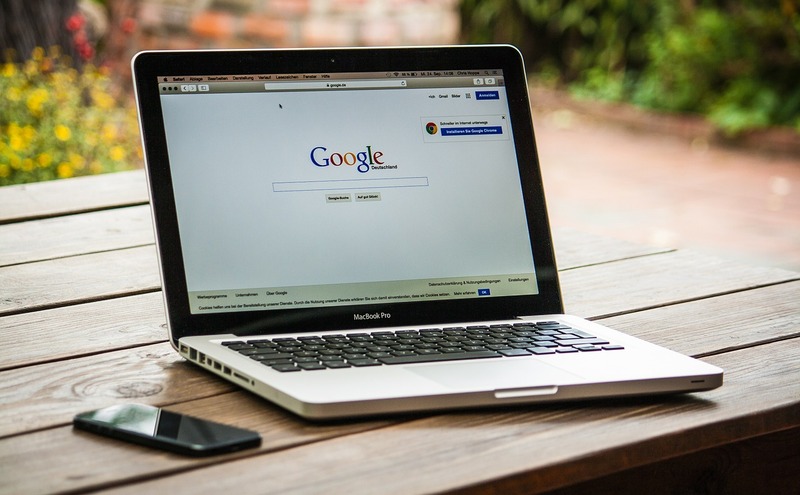 In this post, you will find some of our choices for high-quality search engine optimization tools that will help you be successful in your digital marketing efforts. Google Search Console: It is great to find a tool that works well, but it is outstanding to find a tool that works well and is free. The search console tool offered by Google allows you to keep an eye on your website’s presence. Using this tool will allow you to better understand how your website is being viewed by users and by Google. This will allow you to make the changes you need to get better SEO performance. KWFinder: With this tool, you can find which long-tail keywords have the least amount of competition for your niche. It is an excellent weapon to have in your SEO arsenal, and you can use it to improve your metrics and to get new keyword ideas that you may not have even thought of before. Ubersuggest: This tool can also help you find the keywords that will be most beneficial for your content, and it can also give you suggestions of long-tail and short-tail keywords that will boost your SEO. It can also show the search intent behind your chosen keywords so you can pick the ones that truly fit your target audience. SpyFu: This search engine optimization tool comes in a free and a premium version. The free version may suffice for those that are just starting their marketing efforts because it has a lot of beneficial options. Use SpyFu to see what your competitors are doing and what is working for them. The premium version may be one of the most detailed SEO tools currently available. Majestic: If you are looking for a tool with a lot of features, Majestic may be exactly what you need. You can see the top ranking websites, get overviews of how well your back link are working for you, and make use of the keyword tools. It is a well-rounded SEO tool. SEOQuake: If you need to keep things free to maintain your marketing budget, this is a good choice. Many search engine optimization experts have called SEOQuake the best free tool around. It is a Chrome extension that will help you see exactly how your website compares to your competitor’s. There are plenty of keyword features to explore, and much of the date can be exported. Or Leave the SEO to Us! With all the things you have to worry about while running your business, SEO just may not be at the top of your priority list. We understand, which is why Organically offers search engine optimization as part of our services list. We want to help you build the digital marketing strategy that will help you succeed.